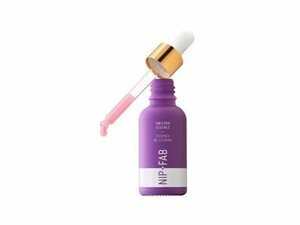 How many stars do you give Primer Unicorn Essence 01 by NIP AND FAB? Beautiful touch to the skin, gives a nice finish and worth the money. Never need to look at another primer once purchased this. Leena, nikola300 and Caitlinxx like this. MakeUpGeek and Leena like this. 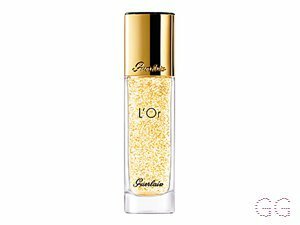 This unicorn essence is my go to if i dont want to wear foundation or if i use a matte foundation and want more of a glowy finish. 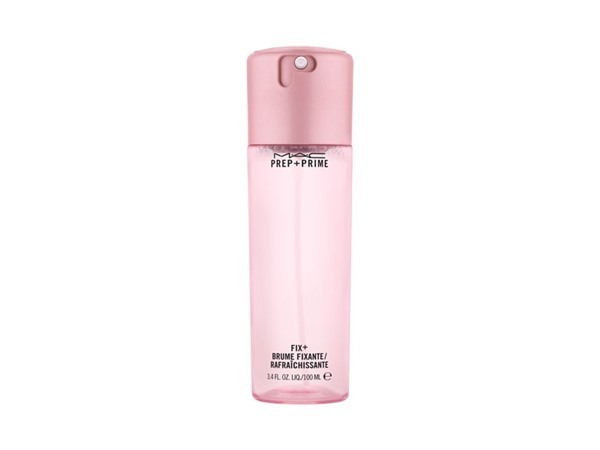 This essence is so lightweight that it feels like water when applied onto the skin,You only need so little to cover the whole face.When it is fully soaked in it feels very hydrating on the skin and takes away any of my dryness which i get a lot during the colder seasons.I like to use foundation with this since it has a tacky faling once it has set into the skin makeing my base laste longer throughout the day and it helps my foundation set nicely into th skin.I love a dewy finish but some matte foundations have more coverage which i love so i just use this underneath and it gives a really nice lluminoise finish without looking oily.This is great to wear on its own when i want to give my skin a break , it gives the skin a healthy glow but doesnt look oily in any area of my face. This is also great to use underneath my highlghter especioually my cheaper highlights since it takes any powderiness away and makes it more blinding. Since i use only a bit daily this will last me forever and for only £15 its a really great price. The only problen that i have is the dropper doesnt work the best product still comes out but slowly,however this isn a problen since you only need a little bit anyway. If you like the dewy look this is a must have! Frantastic91, Leena and Charleyb95xx and 5 others like this. 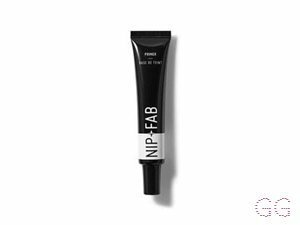 I love this for a primer for my makeup not only does it help keep my makeup flawless it also moisturisers my skin and give me a glow. Frantastic91 and Charleyb95xx like this. I am in my teens with oily, light tone skin and blue eyes. My hair is light brown, normal with normal texture. MakeUpGeek, Frantastic91 and Amestarz and 12 others like this. I received this thankfully the other week as a prize for my reviews. I’ve tried the other version of this and so didn’t think it was going to be much different; I was very surprised though! The consistency is thick when on your hands but when you massage it into your skin it glides on with ease. I LOVE the colour of this and the small species of glitter! It makes my skin feel so smooth refreshed, and I’ve also worn it on days where I’ve not even wore any makeup. The glitter also makes your skin glow which I personally really like. 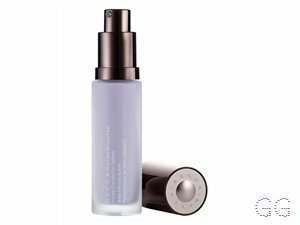 I also noticed that this primer helped lengthen the longevity of my makeup, especially during long work shifts! The only disspointment with this product is that the pipette doesn’t really work properly. GlamGeekClaire, MakeUpGeek and Lickle-Boo and 9 others like this. 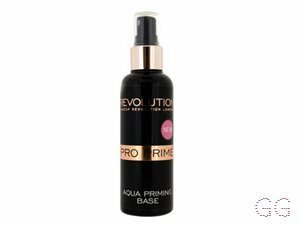 I don’t often include primers in my makeup routine because I always thought they wouldn’t do much and if I’m being honest I could never be bothered to have another step in my routine! 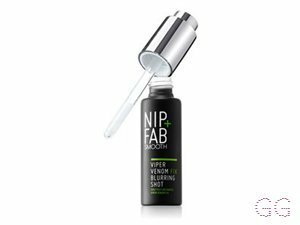 I like they way they’ve done the dropper bottle so you can apply it straight to skin and get the amount you desire - it is a little bit tricky to get the product out, I find squeezing the top doesn’t get much out at once. 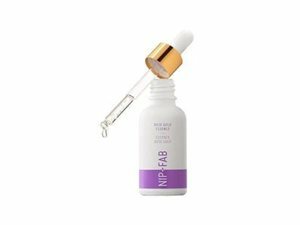 A little bit goes a long way, a few drops covered most of my face and it left my skin looking a little rosy and glowy which I loved. If I had amazing skin I would probably just use this and skip foundation! Anyway, my foundation applied much more smoothly and I feel it looked much more healthy, it didn’t prevent me looking oily though so I’d say it would be better for people with normal/dry skin. Overall I loved it, thank you so much @GlamGeekClaire - you’ve introduced me to primers! GlamGeekClaire, MakeUpGeek and Leena and 2 others like this.